Family owned chain of South Florida Pawn Shops. We always have great musical equipment in stock. 7 Locations across Broward County. You can also see our entire inventory on our website. 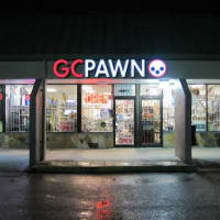 Thank you for shopping with GC Pawn! In July 2018 we celebrated 10 years in business!